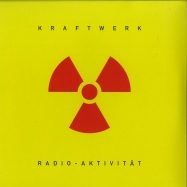 die beigefügten hörbeispiele sind nur ein kleiner auszug aus der 69 titel umfassenden gesamtliste. 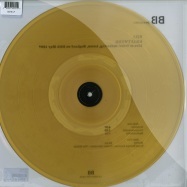 77 mins (abridged) version of full-length release containing music from all 8 albums on double heavyweight vinyl + download code. 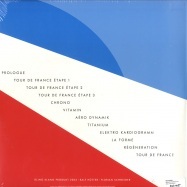 this is the english version (vocals & track names where available). 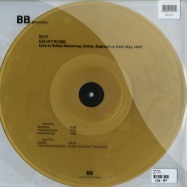 77 mins (abridged) version of full-length release containing music from all 8 albums on double heavyweight vinyl + download code. 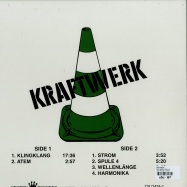 this is the german version (vocals & track names). 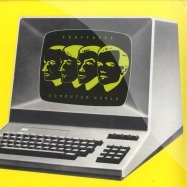 the 1st kraftwerk album, originally released in 1972 on philips. 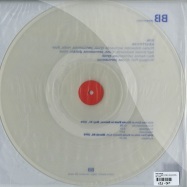 pressing on translucent, red colored & marbled vinyl. 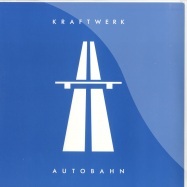 the 2nd kraftwerk album, originally released in 1972 on philips. 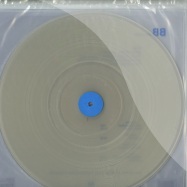 pressing on translucent, green colored & marbled vinyl. 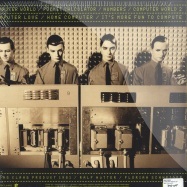 the 3rd album from kraftwerk, originally released 1973 on kling-klang / philips. 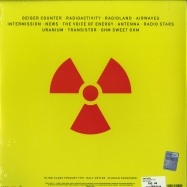 kraftwerk live at gondel kino, bremen, germany june 25th, 1971. limited edition of 349 numbered copies on translucent yellow colored and black splattered vinyl. 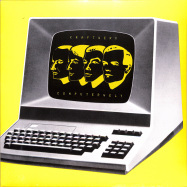 kraftwerk ist eine deutsche band aus düsseldorf, die 1970 gegründet wurde und noch immer aktiv ist.sie ist vor allem durch die pionierarbeit auf dem gebiet der elektronischen musik bekannt geworden. 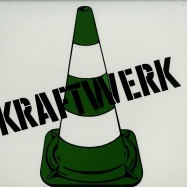 classic electro / electro pop !!! 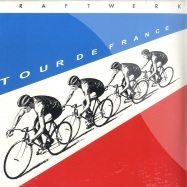 re-issue of this timeless 1977 masterpiece by kraftwerk. 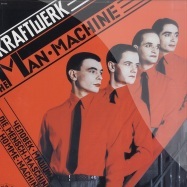 remastered re-issue of this timeless 1975 masterpiece by kraftwerk. 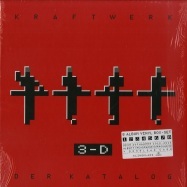 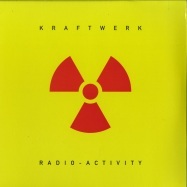 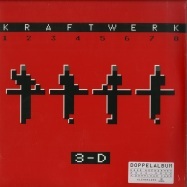 2009 remastered re-issue of this 1991 released double vinyl album by kraftwerk. 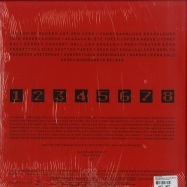 comes with 12 inch booklet and picture inner sleeves. 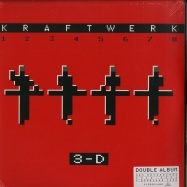 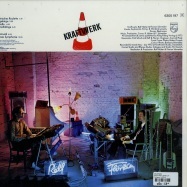 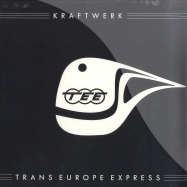 2009 remastered re-issue of this 1986 masterpiece by kraftwerk, at that time released as >electric cafe<. 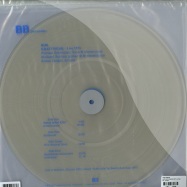 comes with 12 inch booklet and picture inner sleeve. 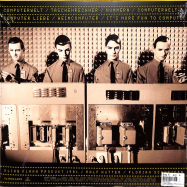 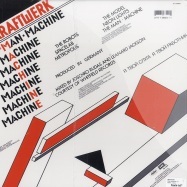 remastered 2009 re-issue of this timeless 1981 release by electronic pioneers kraftwerk. 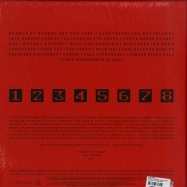 comes with 12 inch booklet and picture inner sleeve. 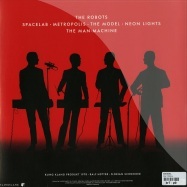 alltime classic.. also including the robots and the model... pressed on heavy vinyl , reissue, remastered, kling klang digital master, comes with full-size (12 inch) 16 page colour booklet. 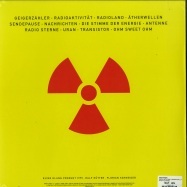 picture inner sleeve. 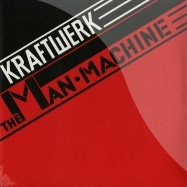 a true classic from 1974 as 2009 remastered repress! 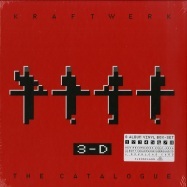 including 12 inch booklet and picture inner sleeve. 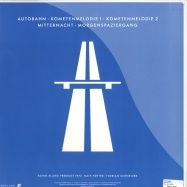 offenbachs biggest newcomer automatt a.k.a. 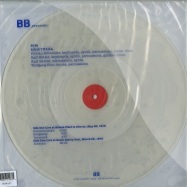 matt star from weave music comes around with his first release on his own label main records. 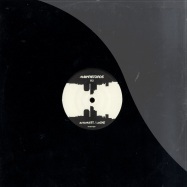 a1) is a epic electronic journey to the moon! 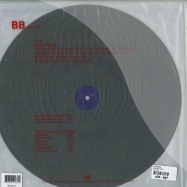 b1) is a real minimal power slammer played by many key djs. 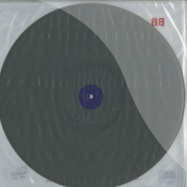 b2) watch out for the next groove magazine charts!!! 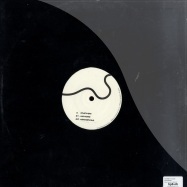 3. more deeper still e.p. 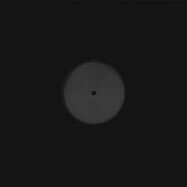 4. jm easy more deeper still e.p.